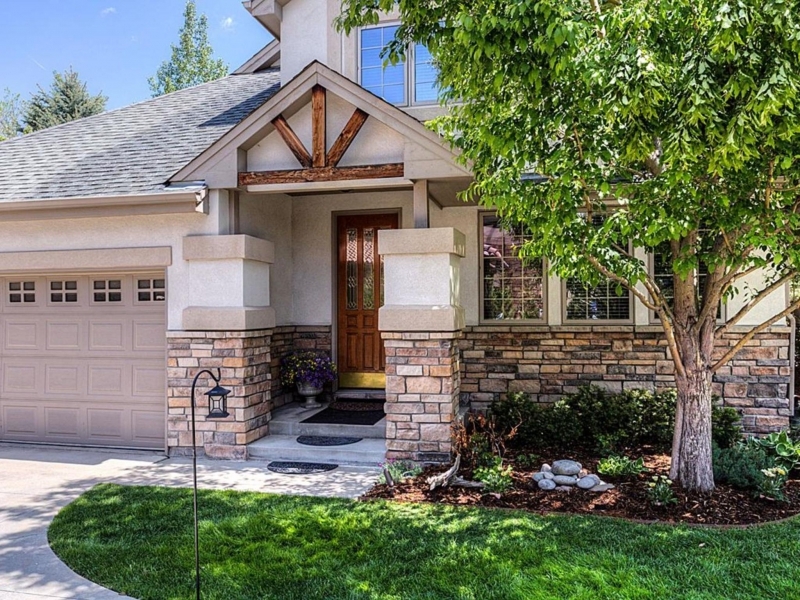 This charming and sophisticated home is located on a private drive in Cherry Creek! 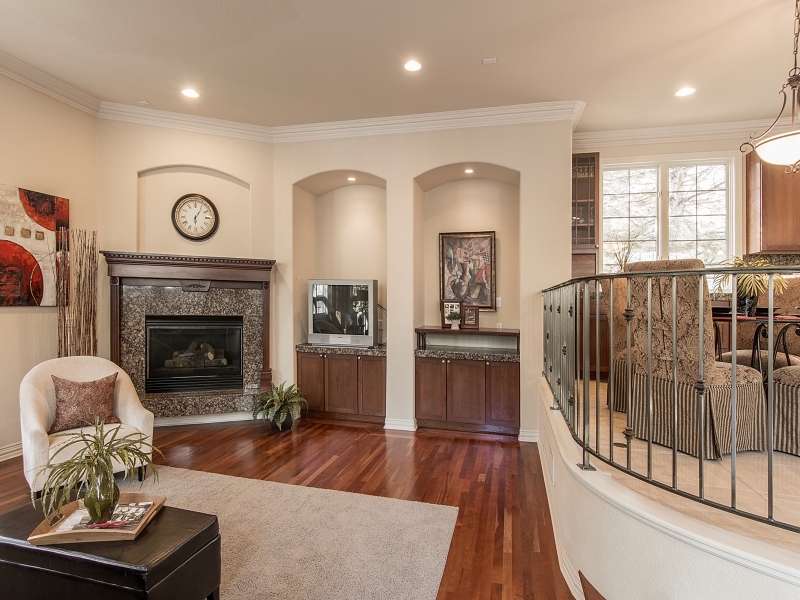 The spacious and open floor plan is a true gathering space for family and friends. The magnificent marble entry leads you to the homey formal living room with built-in bookshelves and fireplace and elegant formal dining room. The kitchen features granite counters, cherry cabinets, plenty of cabinet space, stainless steel appliances and breakfast bar. 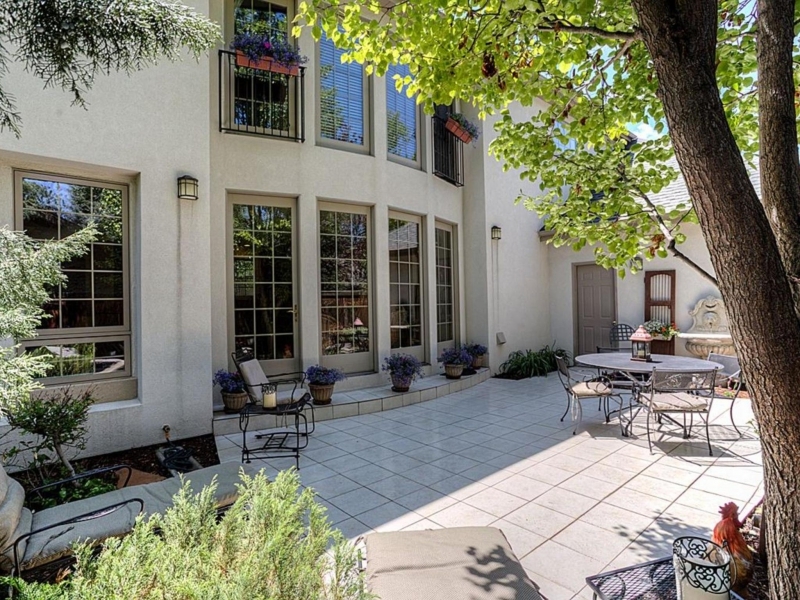 The family room offers an abundance of natural light, a fireplace and access to the enchanting patio and courtyard. Upstairs your will find a fantastic space for your private study, a fabulous master retreat with a 5-piece bath and another large sized bedroom with a full bathroom. 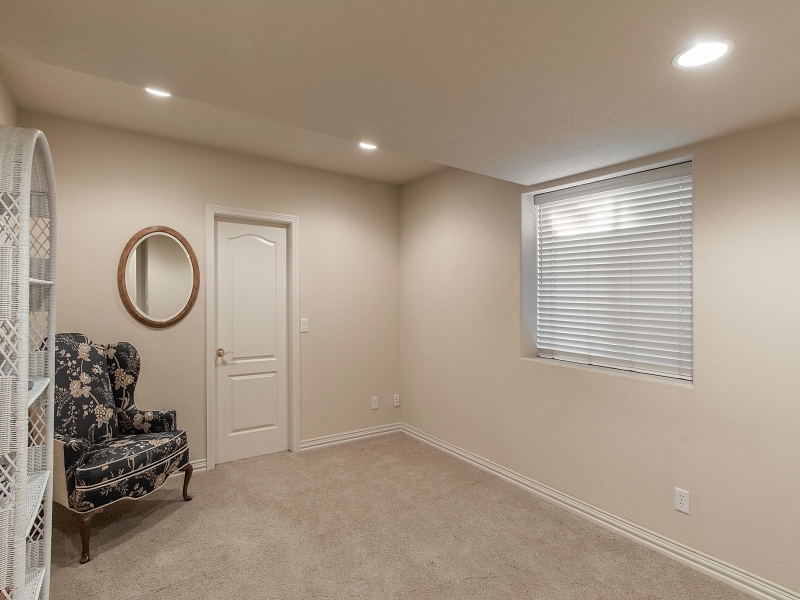 The basement includes lots of storage space, 2 additional bedrooms, recreational room and a full bathroom. This is one exquisite home that you do not want to miss!